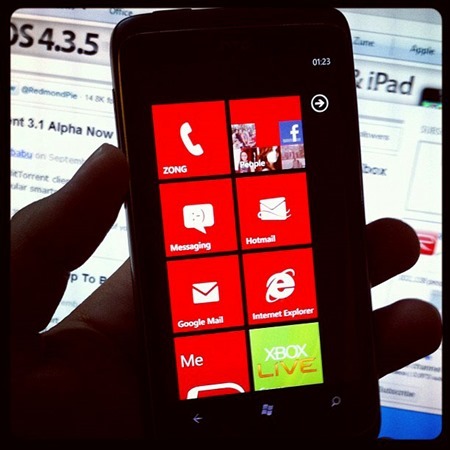 For those who have been waiting for a low cost way of installing homebrew Windows Phone 7 apps on their smartphones, the wait could be finally coming to an end. We told you back in June that Microsoft and the ChevronWP7 team were planning on teaming up with the aim of offering an alternative to the Redmond company’s own developer program, which costs $99 to get into. In collaboration with Microsoft, we (the ChevronWP7 team) will be delivering on our goal to make Windows Phone development more accessible by providing an approved device unlocking solution for a small fee. The team plans on charging just $9 for their new way of unlocking Windows Phone 7 devices, allowing the installation of third-party applications. That’s a whole $90 cheaper than the alternative, which shouldn’t be sniffed at! The team also addressed concerns that their work could be used as a means to enable app piracy – a similar argument that is often leveled at the iOS jailbreaking community. We’ll just have to wait and see how things pan out on that front, but hopefully the guys behind all process won’t have all their hard work ruined by those who may choose to use it for more nefarious deeds.